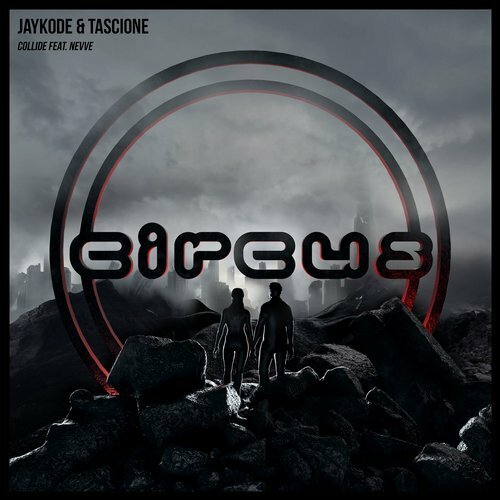 JayKode and Tascione have joined forces with Nevve for a trap and future bass fusion called “Collide”. The hard hitting single marks the first original mix debut for both JayKode and Tascione on Flux Pavilion and Doctor P’s London based Circus Records. Los Angeles resident Joey Khodanian and Philadelphia native Vince Tascione use melodic chords and dark synths throughout the thunderous tune. Their explosive production styles pair well with Neeve’s angelic and emotional vocals, whose name has been linked to vocalist Keeley Bumford and songwriters Henry Lanz and William Rappaport in the past. JayKode has played the tune on Insomniac’s Metronome #149, Lektrique’s Kannibalen Radio #124, and Annie Nightingale’s BBC Radio 1 show.